Greg Coomer states that there’s no point hiring great employees if they don’t “let them actually take charge”. Freedom. It’s one of the few things game developers struggle for. The freedom to design, develop and ship their own games without any interference from big wigs or the need to “commercialise” their ventures. Or better yet, just the freedom to assume any project and plan out their entire day. 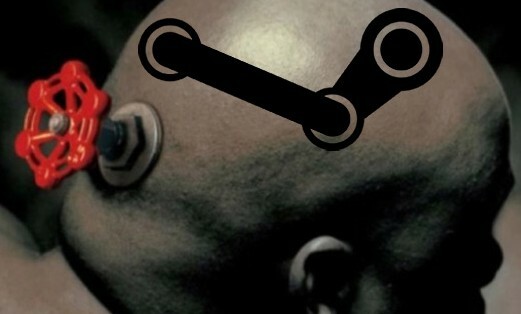 So it only makes sense that their ideal destination would be Valve, as according to Greg Coomer at the Seattle Interactive Conference, “three people at the company can ship anything. And the reason it is three people – because really it is one person can ship anything – but the work gets better if you just check with a couple of people before you decide to push a button.